LIMITED STOCK. WHILST STOCKS LAST! 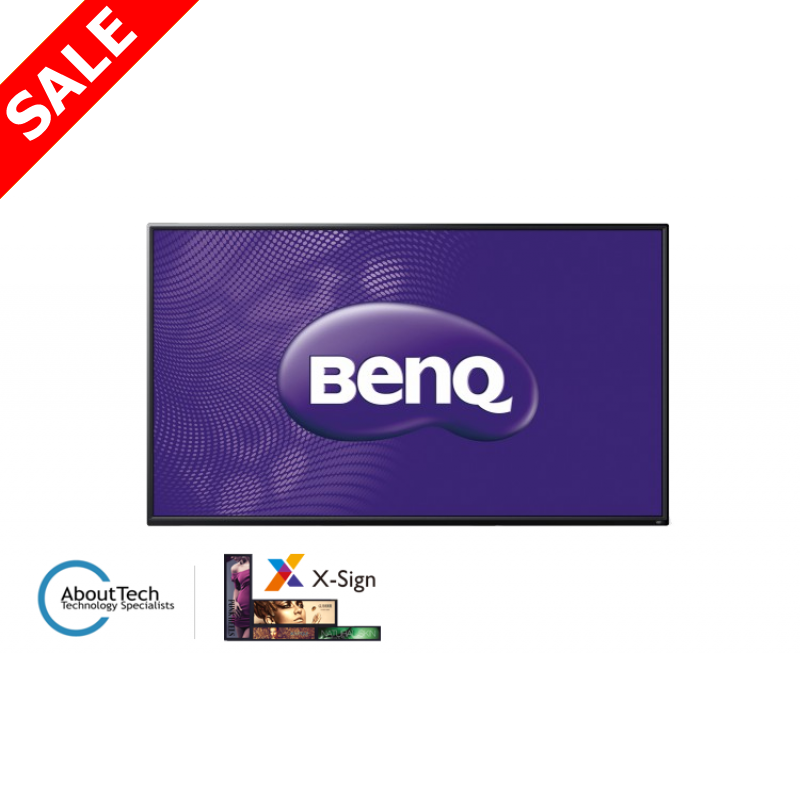 Create quality signage content effortlessly with this 65" BenQ Display. 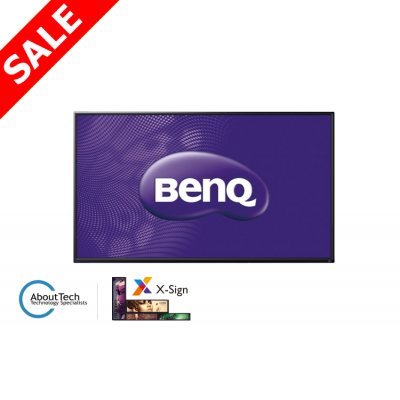 Featuring in-built X-Sign software, you can generate signage content and push to the display via network or USB. Includes an 800 x 400 Flush Mounting Bracket.